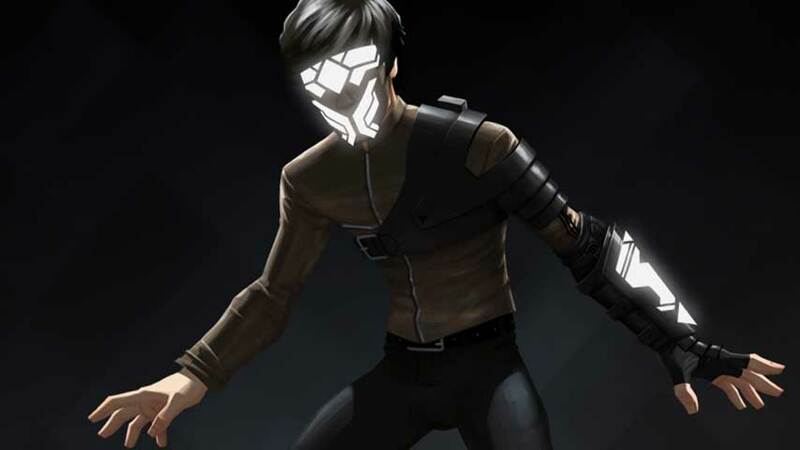 Volume creator Mike Bithell has stressed that while his team is looking to release in 2014, that the stealth game could slip to early next year. It follows my massive Volume interview with Bithell, in which we discuss the game’s development, stealth mechanics and much more. We’ll have more on Volume as it comes.